Charcoal is commonly used as a digestive aid due to its absorption qualities. 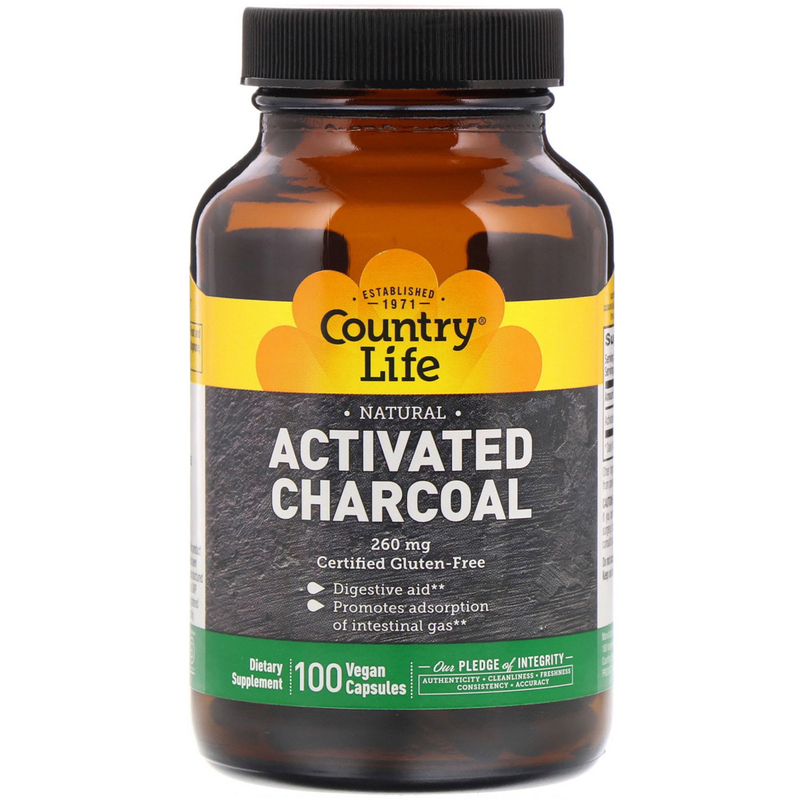 In the digestive tract, Charcoal can provide some intestinal comfort by absorbing gas produced from a meal. 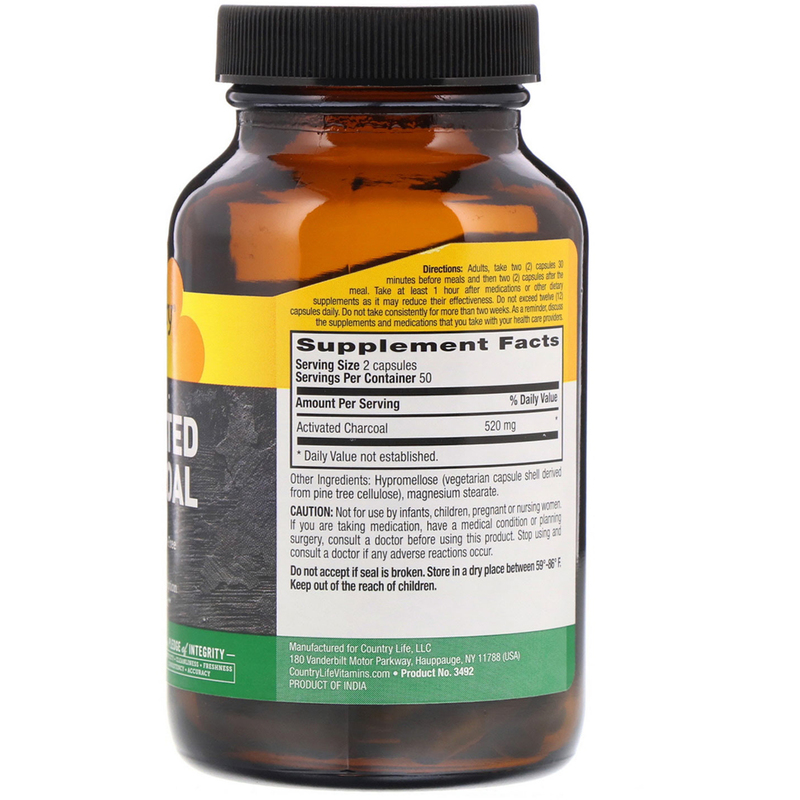 Hypromellose (vegetarian capsule shell derived from pine tree cellulose), magnesium stearate. Caution: Not for use by infants, children, pregnant or nursing women. If you are taking medication, have a medical condition or planning a surgery, consult your doctor before using this product. Stop using and consult a doctor if any adverse reactions occur.